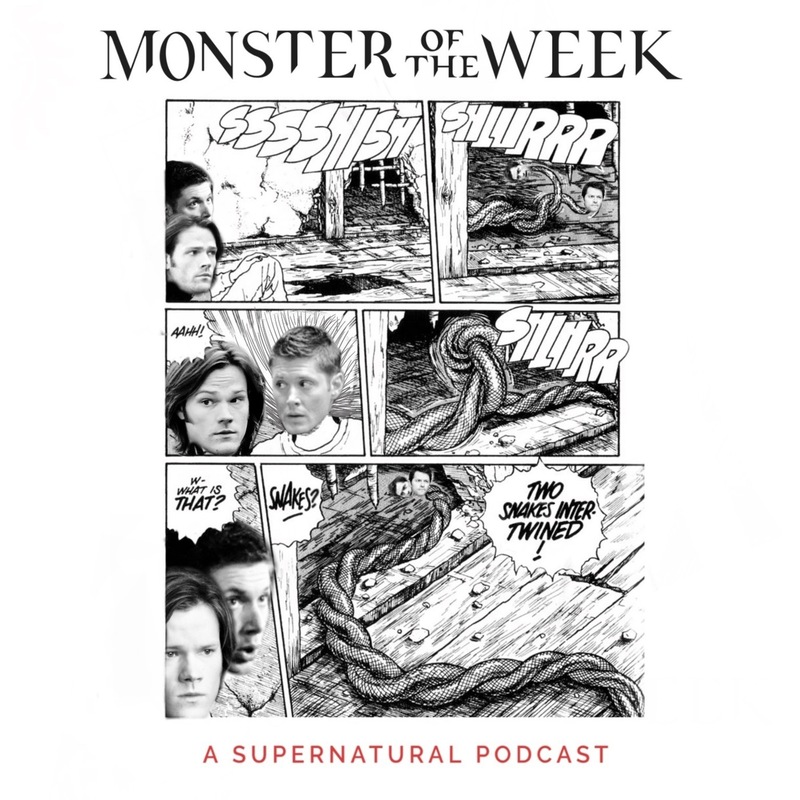 It's another episode of Monster of the Week! This week we're covering S07E08: Season Seven, Time For a Wedding. This episode features some real gross stuff like our old friend Becky the Superfan drugging Sam to make him think he loves her. Hey folks: that's bad! But it also features a fun new character called Garth, so I guess everything works out in the end.